Air Bike Aero-X , Suitcase Scooter , Onewheel Scooter , Segway , Jetpack | 10 Most Amazing Technological Vehicles! 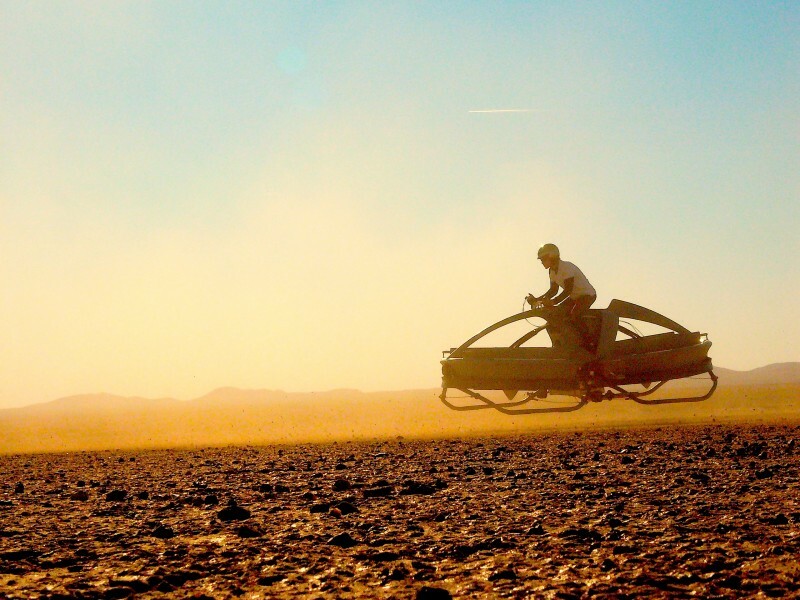 10 Most Amazing Technological Vehicles! Bike Aero-X is cooler than quad and suv scooter - with it it's doesn't matter what is under your feet - the road beneath you, or impassable quagmire. Bike has a rotary engine with two screws and it's responds to movement of the body as an ordinary motorcycle, and flies at a speed of 70 km/h. Aero-X carries the dream of flying, and flying without licenses. 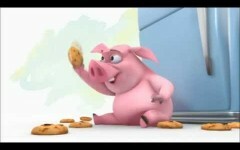 It costs $85,000. In China, a convenient way to transport luggage has appeared. It can bring not only your suitcase, but you as well. 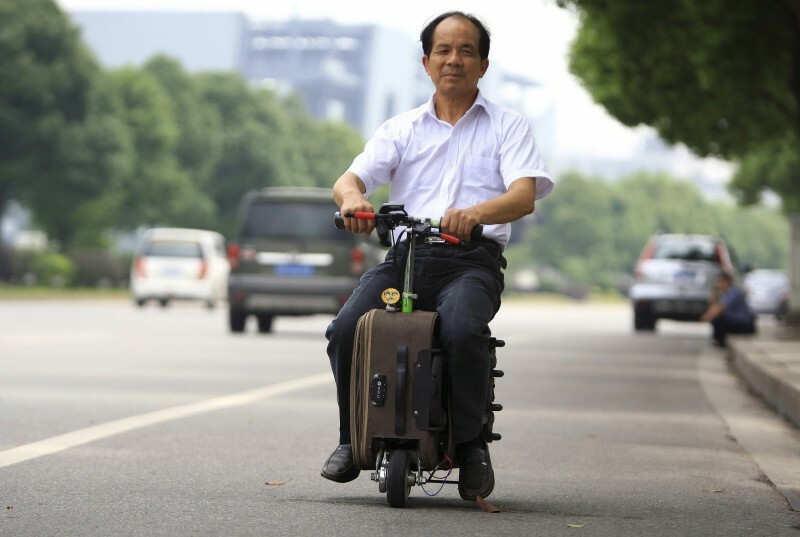 Suitcase Scooter can carry up two people, it accelerates to 19 km/h, and it passes through 59 km with a full battery. This scooter luggage weighs only 7 kg. 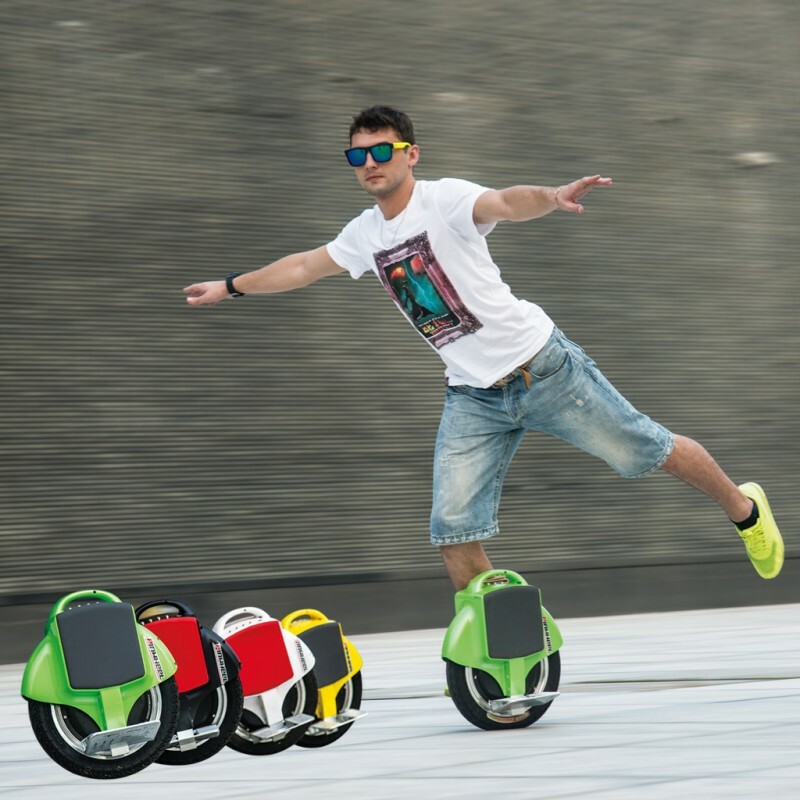 Self-balancing scooter from Airwheel weighs only 9.8 kg, has a convenient handle and folding footrest. Scooter takes up no more space than a conventional suitcase, it can reach speeds to 16 km/h and charges in 80 minutes. Self-balancing electric scooter with two wheels located on both sides of the driver. Scooter Segway makes its wearer from the normal pedestrian in a more "advanced" road user, allowing him or her to move faster, farther and with less force. 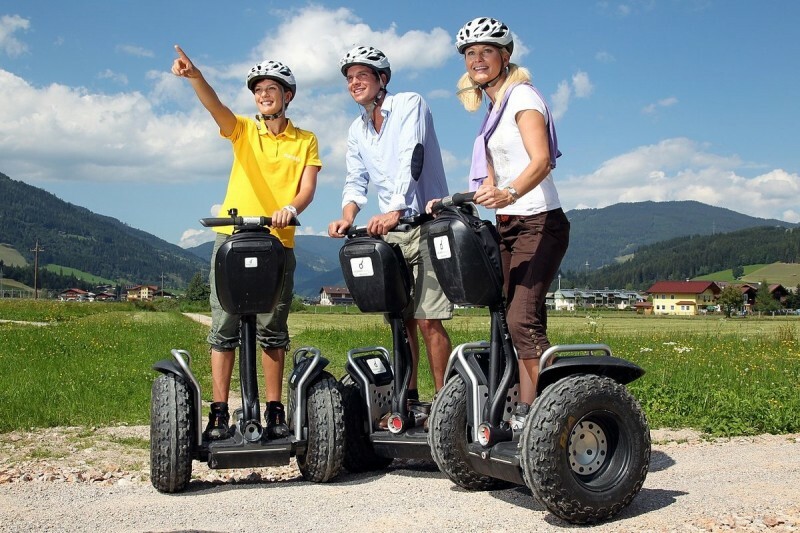 Segway has a top speed of about 20 km/h, and the battery provides up to 39 km mileage. Despite the fact that the world has already created quite a lot of working and effective copies available, jetpacks haven't been received for sale yet. 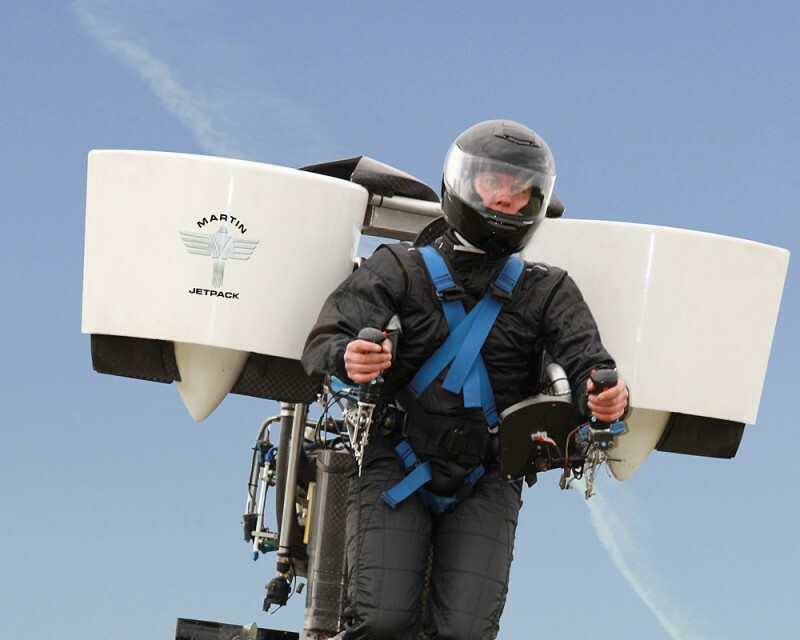 New Zealand company Martin Aircraft promises to fix it in the first quarter of 2017, when the first production of jetpacks will be delivered to their owners. Next: Nature: 10 World's Most Amazing Frogs And Toads! The Greatest Funny Wedding Fails!